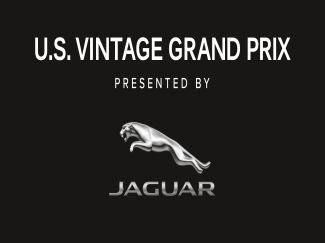 The 2017 version of the U.S. Vintage Grand Prix presented by Jaguar and the Sportscar Vintage Racing Association (SVRA), will take place September 6-10, 2017 at the historic road course located in the heart of the Finger Lakes region of New York. From a temporary course in 1953 and the inaugural NASCAR race in 1956, the Glen became a true international circuit by welcoming F1 in 1961. By the 70’s, racing legends like Andretti, Donohue, McLaren, Stewart, and Hill had won races and made their mark at Watkins Glen. 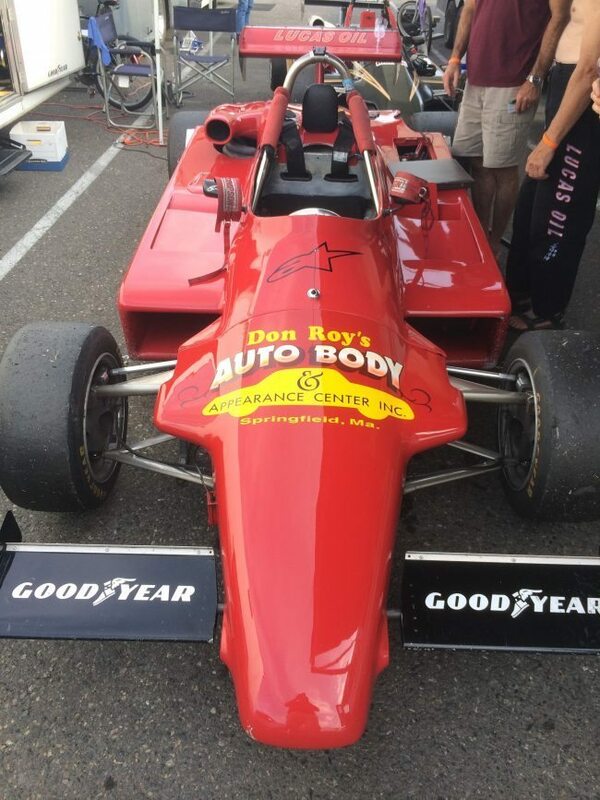 Today, the SVRA makes it possible for modern vintage competitors to make their own mark at The Glen as well. Visit www.svra.com for more details.